Click on the image for information on ghostwriting and publishing services I offer! 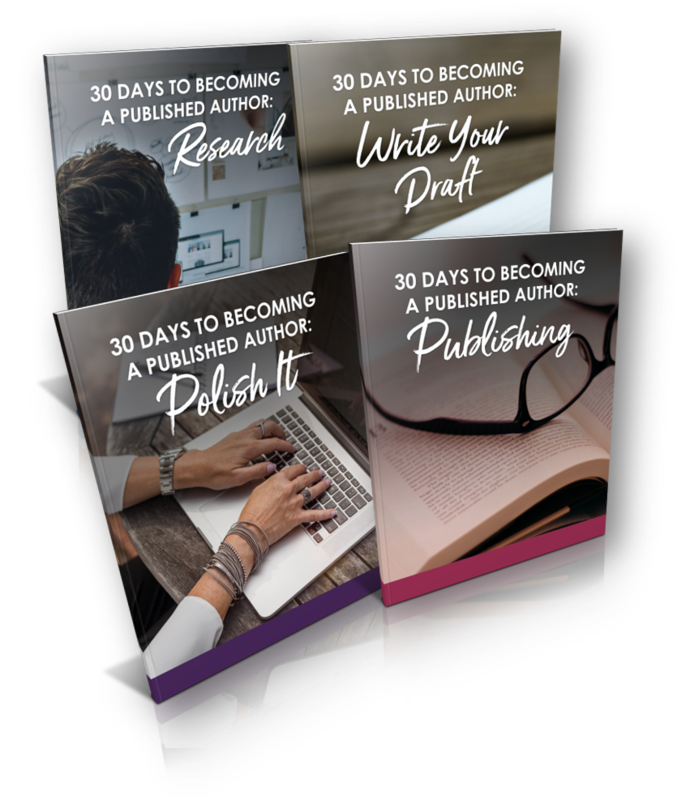 Click on the image to get your copy of our 30 Days to Becoming A Published Author Free Training Course and start publishing your own books on Kindle! 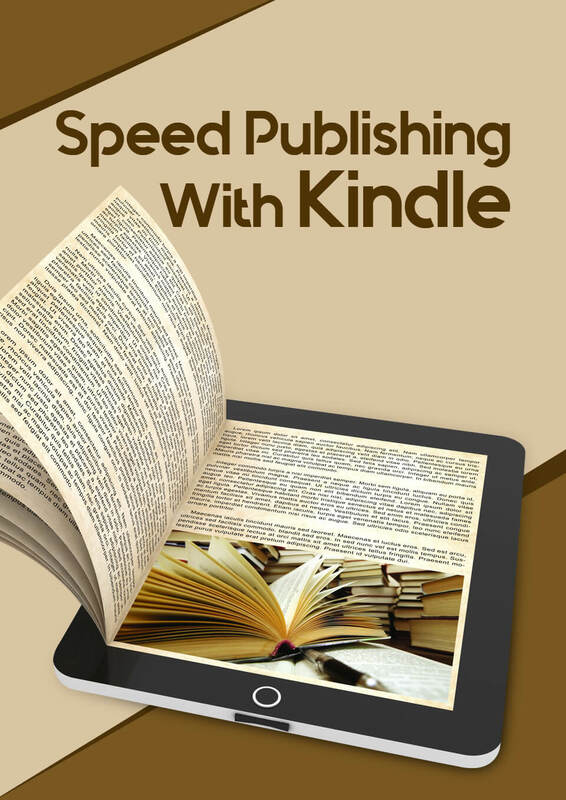 Click on the image to get your copy of our Speed Kindle Publishing Training Course and start publishing your own books on Kindle! Write Your Book Yourself Or Outsource It?